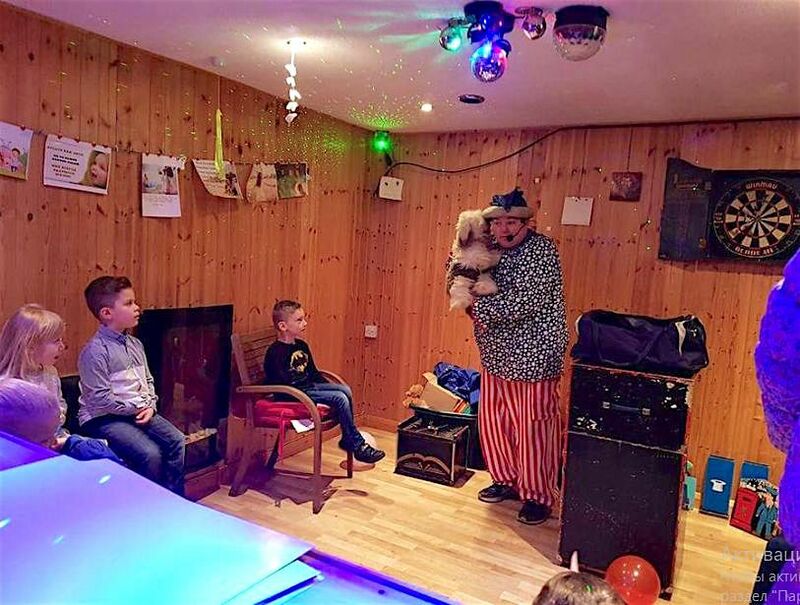 As you can see from my reviews, below, Merlin’s magic and clown show is always a hit with audiences of all ages. 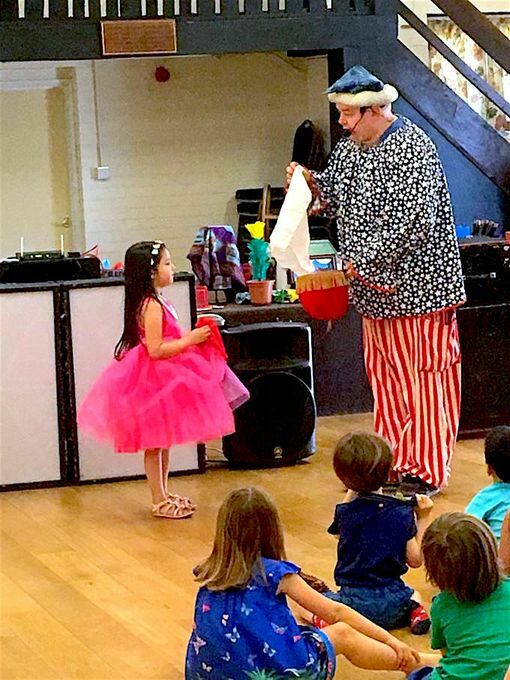 With over 20 years’ experience, and a wide repertoire of tricks, illusions, workshops and shows, you’re sure to find us the perfect fit for your next event. If you’re looking for interactive, quality entertainment for your next event, look no further than Merlin. 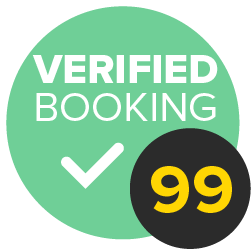 Get in touch to discuss your requirements and book today. We are very happy about show, kids and even grownups enjoyed for full time. 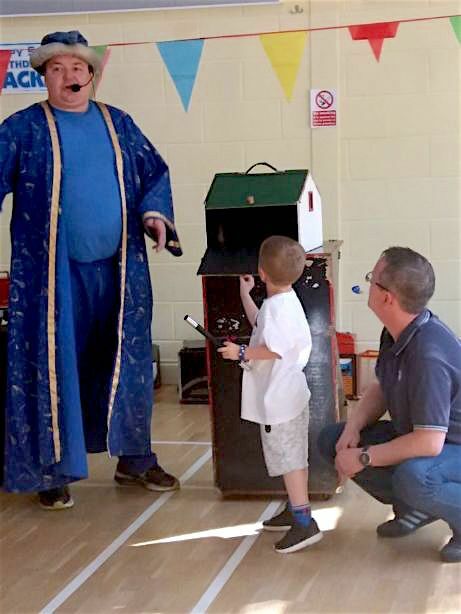 The magician started show in time as we arranged. 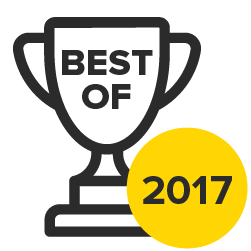 It was my first experience with kids magician, and we liked it and I recommend it. 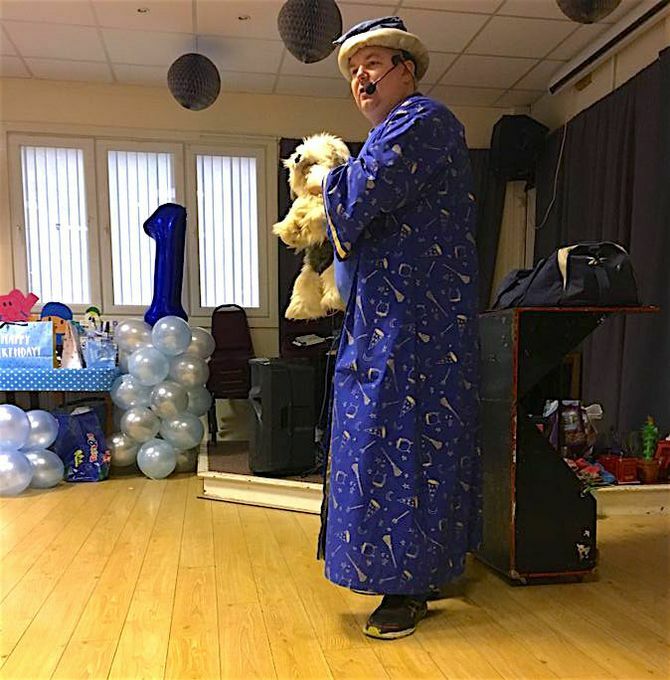 We booked merlin for our daughters 5th birthday party. It was non stop entertainment that kept the kids and the adults both entertained. Would definitely recommend him as he is a great entertainer and value for money and would use again. Fantastic performance children absolutely loved it especially the surprise rabbit. Very funny routine adults loved it just as much perfect end to my son's christening. 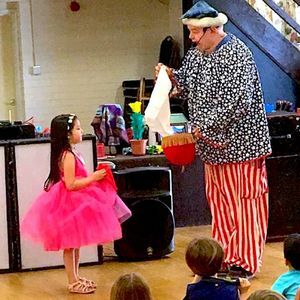 magic show, clown show both with a choice of disco & games plus balloon modelling.